Jovonta Patton and Steven Daniels & SGC in Concert! Jovonta Patton and Steven Daniels & Shiloh Gospel Choir will have a FREE concert on Sunday, July 31st. The concert will be in celebration of their Gospel chart success! The concert will be at Shiloh and start at 6:00 PM, and again it is a FREE event open to the pubic. Please come out and join them in a HOLY GHOST party, and let’s celebrate their success of charting on the National Gospel Billboard Charts! Steven Daniels & SGC Chart on Billboard! Use this page to purchase the iBelieve project! 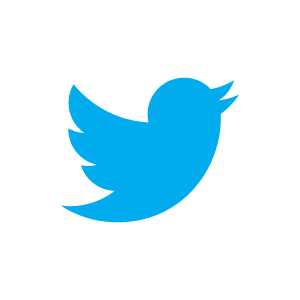 Use the buttons below to select the quantity of projects needed. After quantity has been chosen, hit the "Add to Cart" button. 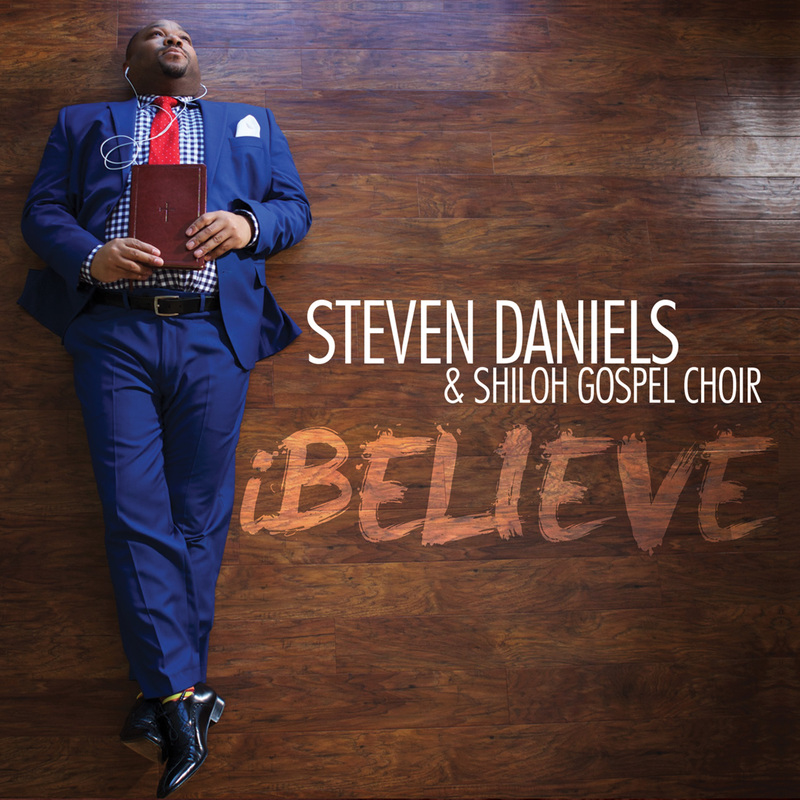 The wait is over and the time has come for the anticipated album, iBELIEVE by Steven Daniels & Shiloh Gospel Choir! Be the first to purchase your physical copy! You can purchase your copy here. Shiloh Missionary Baptist Church is honoring Steven Daniels for 24 years of Music Ministry. Come out and be a part of this blessed event, being held at Shiloh's 9:30am service on March 20, 2016. For more information about this occasion, please visit Shiloh's website: www.shilohmbc.net.